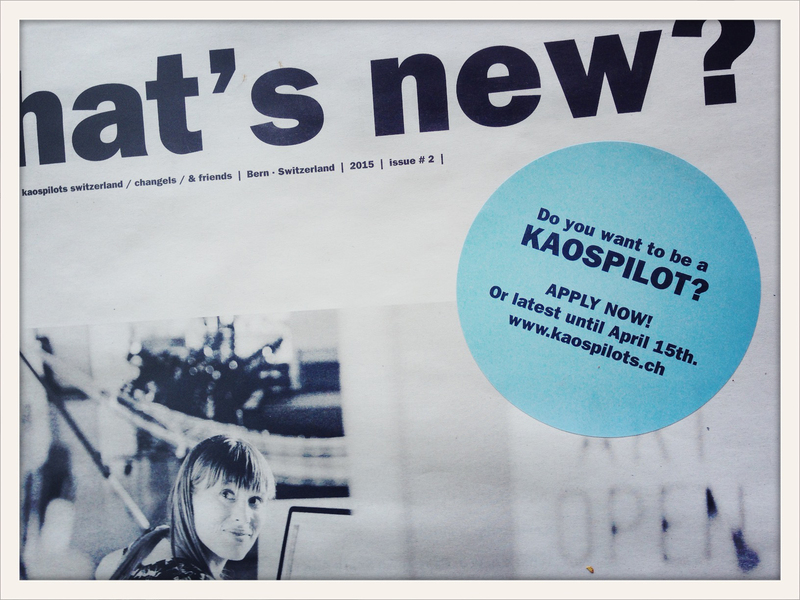 If you want to be a KaosPilot in Switzerland, you actually still have a chance to apply. They have extended their application deadline, and welcome you to send in your application as soon as possible or latest until April 15th, 2015. Read about the school and the surrounding environment in this damn fine newspaper (by the way designed by Lower East) and/or check the KaosPilots Switzerland website (surprise, surprise, also designed by Lower East). Have a fine weekend out there!